Standard swim spa covers can be quite cumbersome to deal with – the Covana LEGEND requires a simple key to open and close. No lifting or storage necessary! 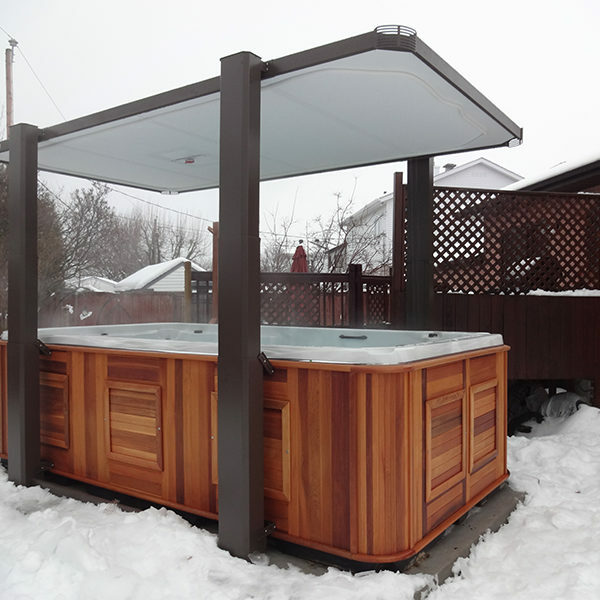 The Covana LEGEND creates the perfect YEAR ROUND swimming and exercise environment – an absolute must for living in the Pacific Northwest!